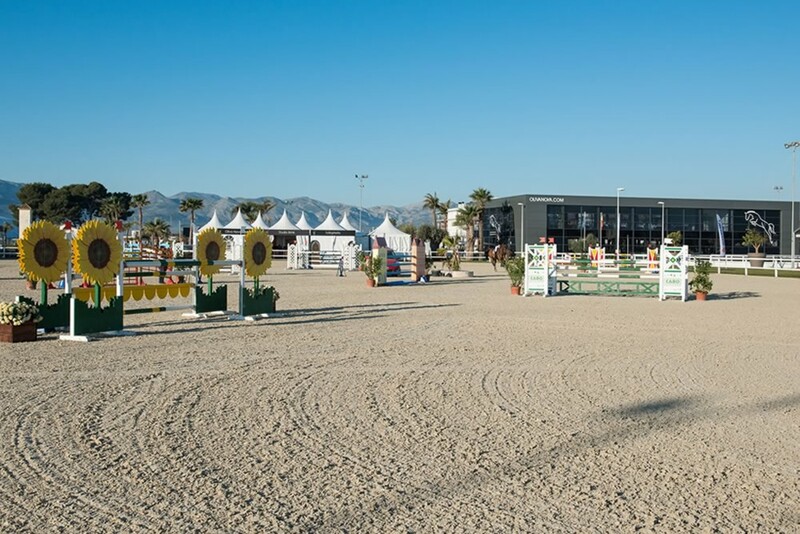 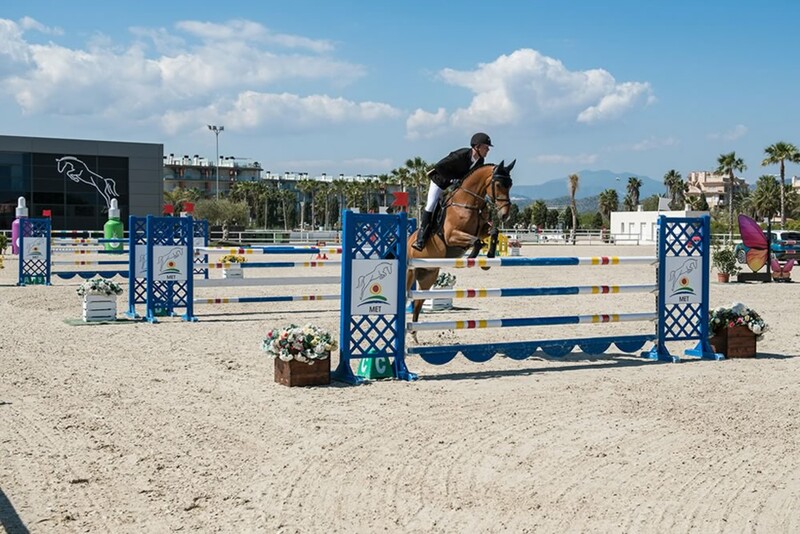 The Equestrian Sports Centre Oliva Nova is located in Oliva Nova near the hole 14 of the golf course. 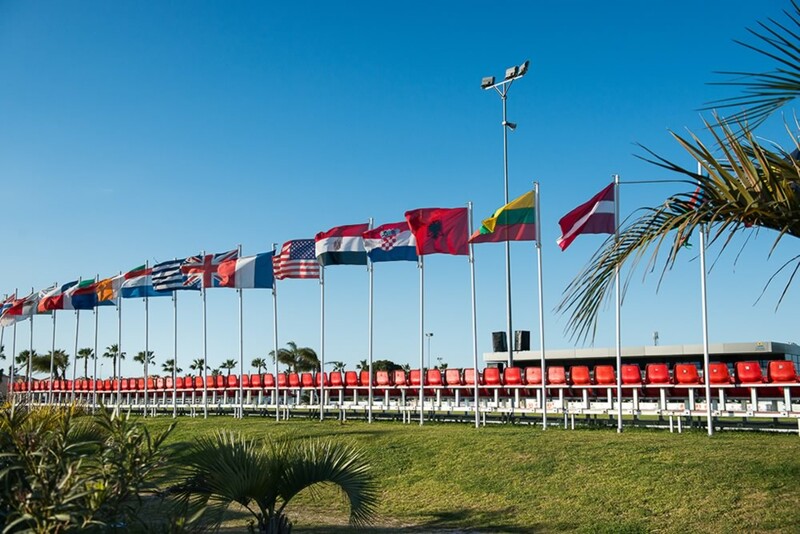 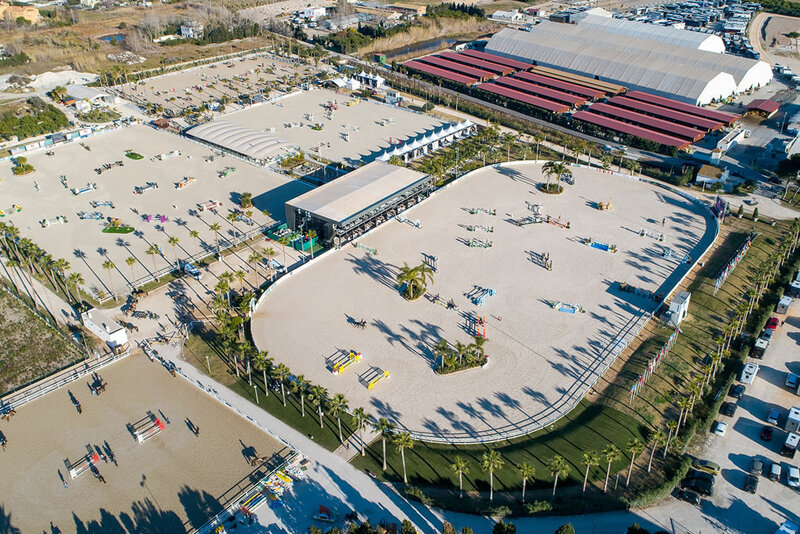 The inauguration of the Equestrian Sports Centre Oliva Nova was a significant leap for the European equestrian sport and our centre is considered as one of the best facilities of the international circuit, attracting the best riders from more than 44 countries of 5 continents. 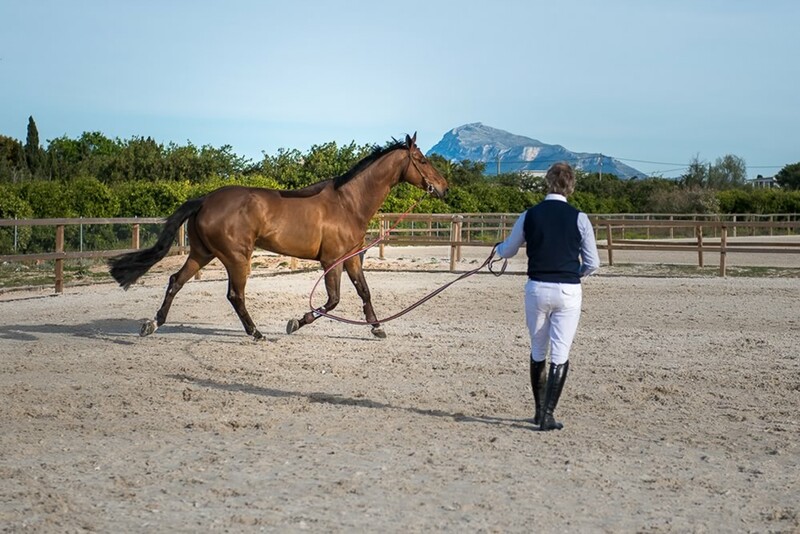 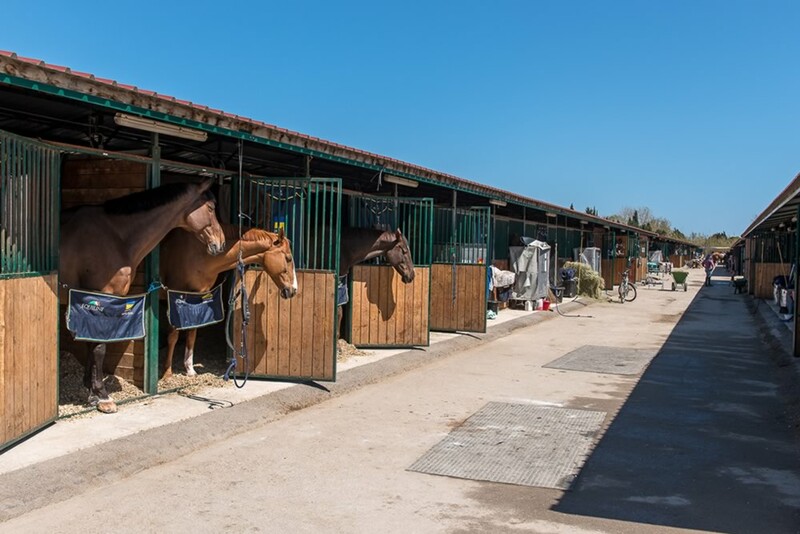 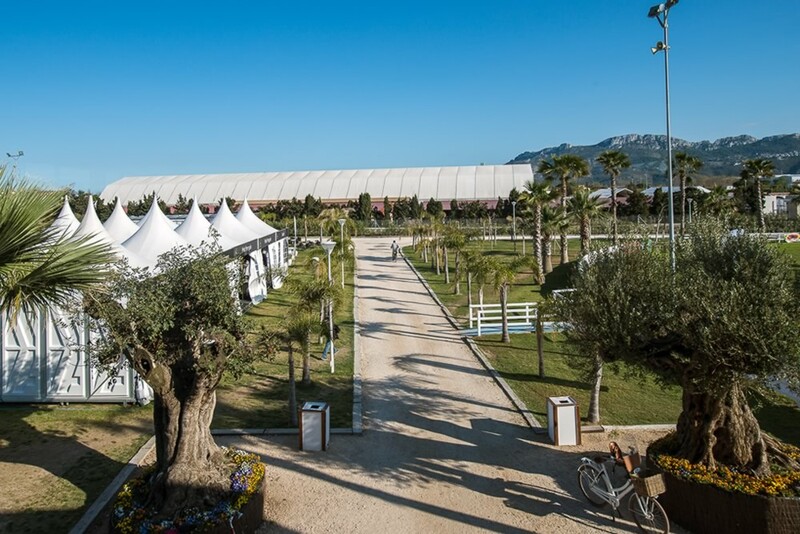 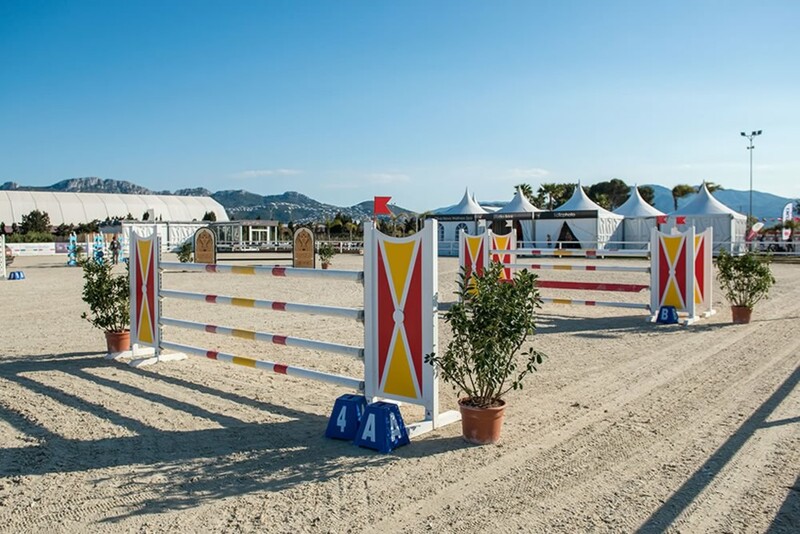 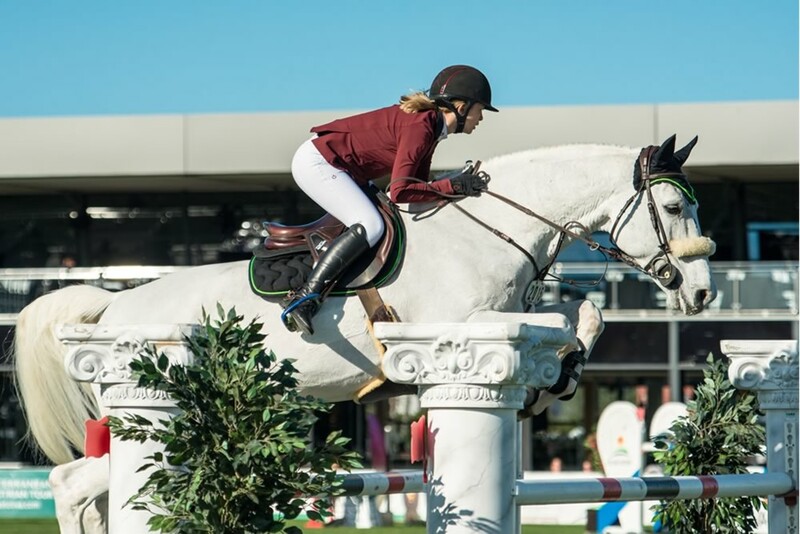 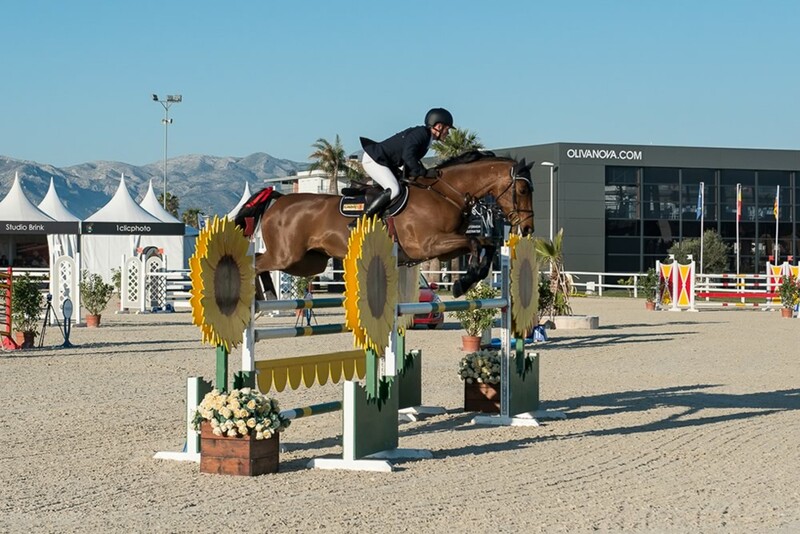 The Equestrian Centre Oliva Nova has capacity for the celebration of official Spanish and international dressage and show jumping competitions. 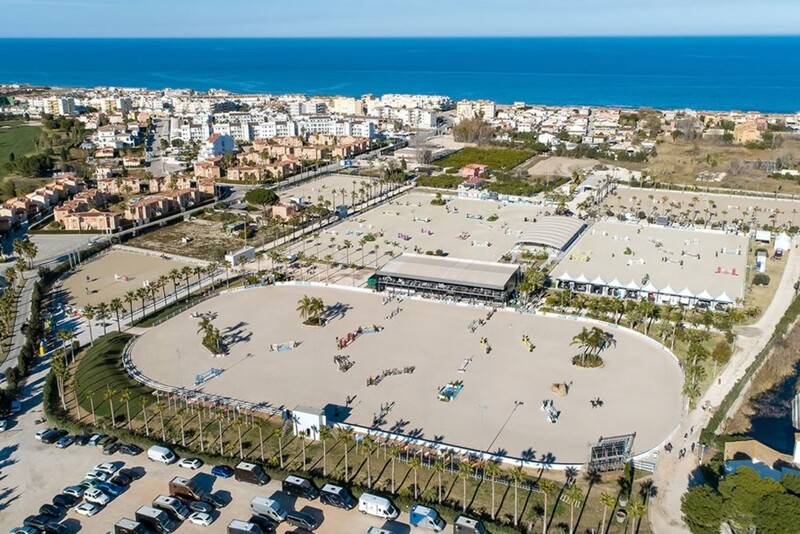 9 sand arenas built by Klaus Dammann Risohorse® (Ebb and Flow system). 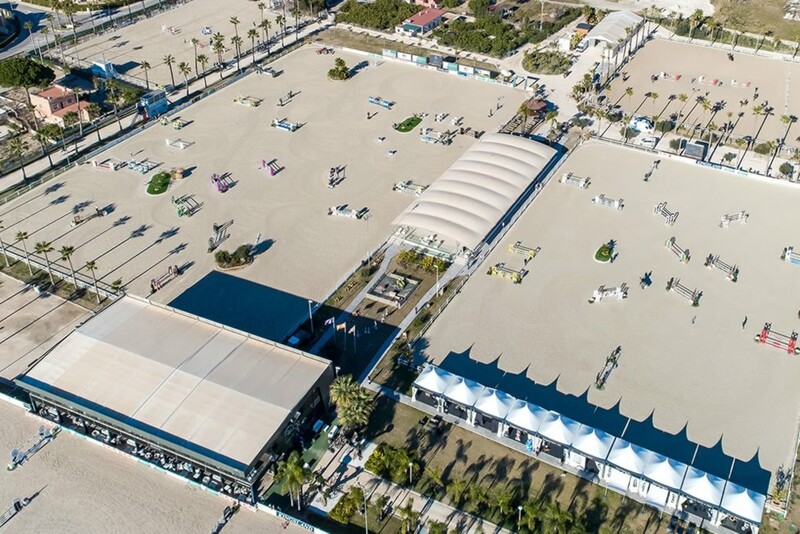 Paved parking lot for trucks with individual electricity and water connections. 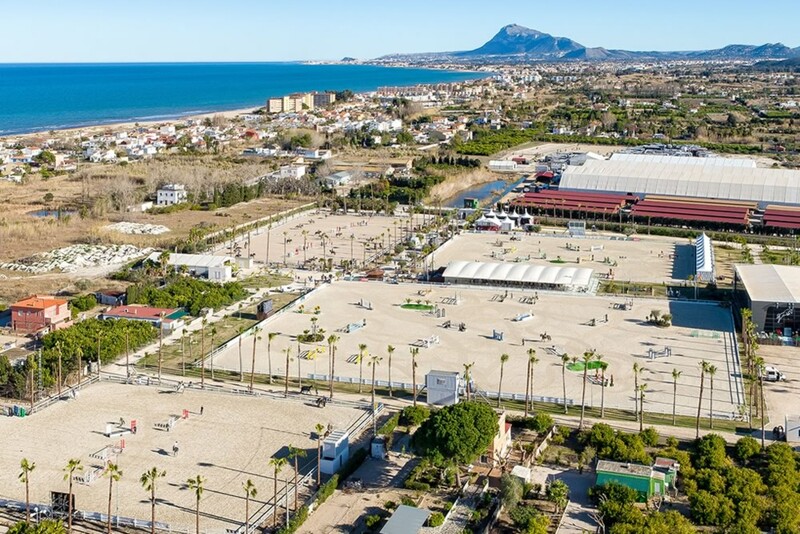 500m distance to the beach.